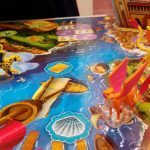 Just as Toy Fair was starting, the news went out that Ravensburger, Wonder Forge, and BRIO were all being reorganized under a new Ravensburger North America division. 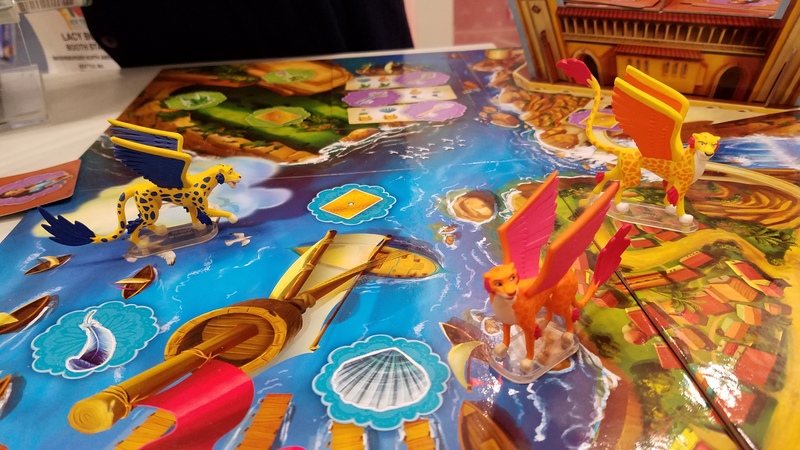 Most of what we saw at the show game-wise is starting to be listed under the Wonder Forge brand line, but there were quite a few games that were coming out with a Ravensburger logo on them. 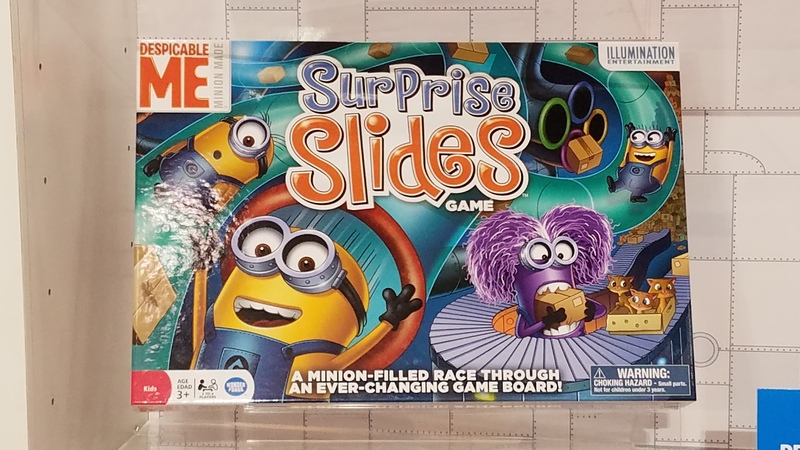 Several items featuring Minions and other characters from the Despicable Me movie franchise were found in both brand lines. 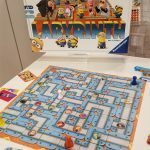 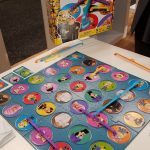 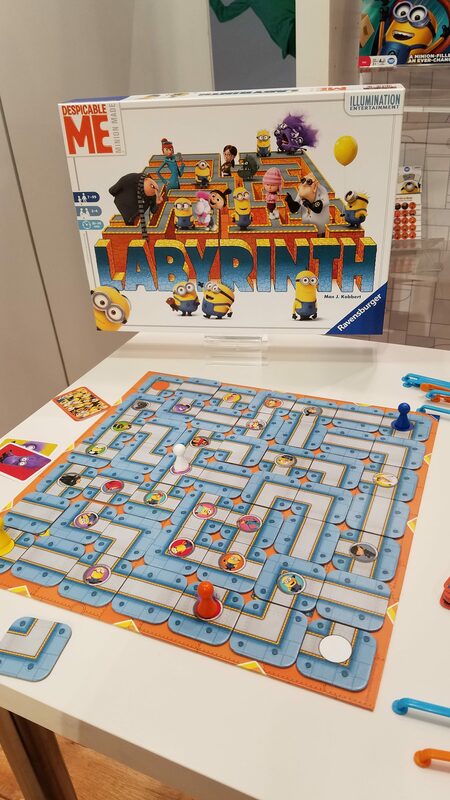 On the Ravensburger side, Despicable Me Labyrinth (Spring, $32) is a themed version of their popular Labyrinth game line. 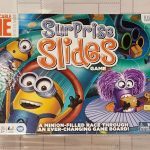 The Despicable Me-themed Eye Found It! 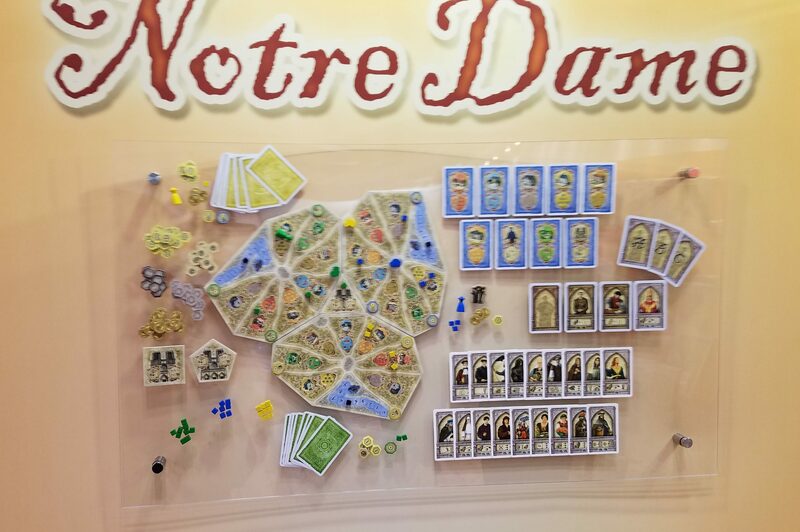 (Fall, $26) joins that game’s line with a six-foot board and a card game version (Fall, $6). 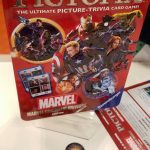 Those last two were so new, that even though they had them for display at the show, they were waiting for the licensor’s artwork approval, so no photos as of yet! 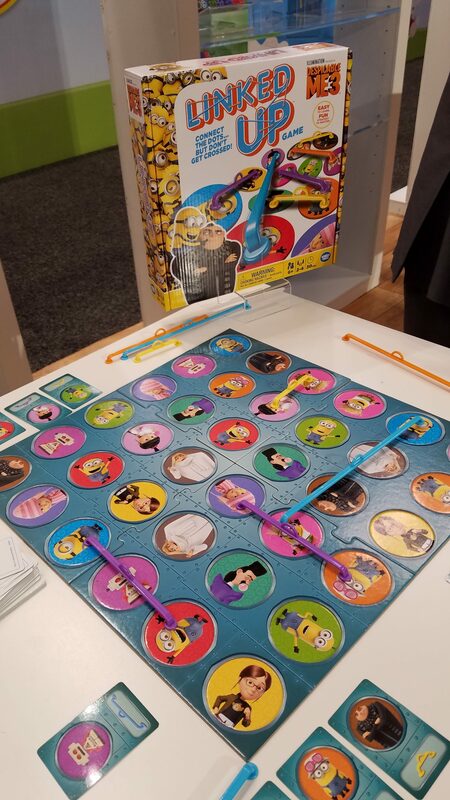 Wonder Forge’s Despicable Me showings included Linked Up (a Fall Target exclusive, $15), where you place plastic “link” bars connecting character images on a tight board; Battle Matching (Summer, under $10), a cute take on a memory/picture matching game; and Surprise Slides (Summer, price TBD), a spin and move game that’s a bit like Snakes & Ladders if you could move snakes and ladders around during the game. 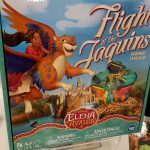 Wonder Forge’s other items this year mainly featured Disney properties. 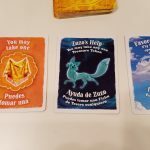 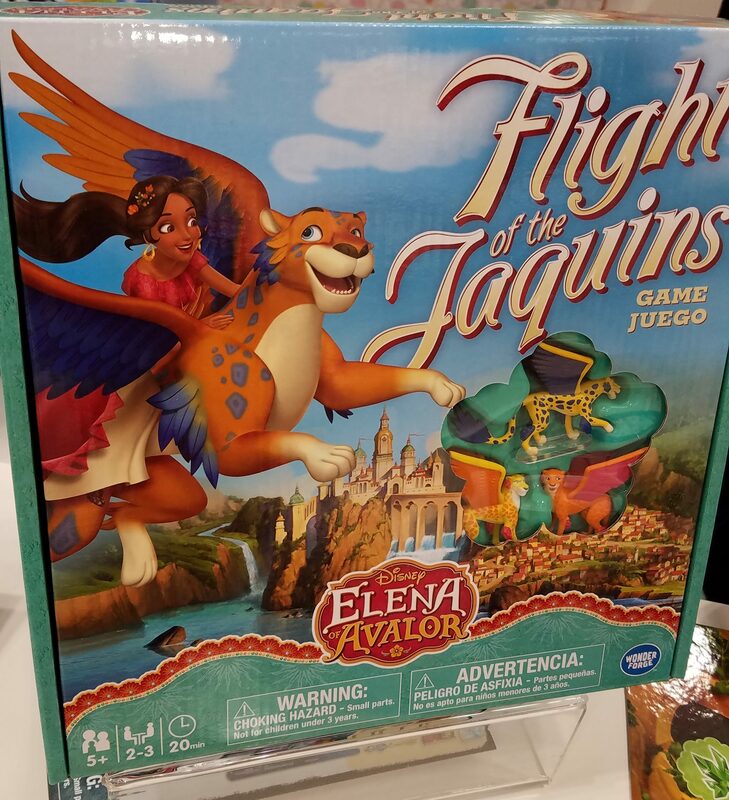 The Elena of Avalor Flight of the Jaquins game (Fall, $20) features sculpts of Jaquins, a player-assembled palace, and bilingual cards. 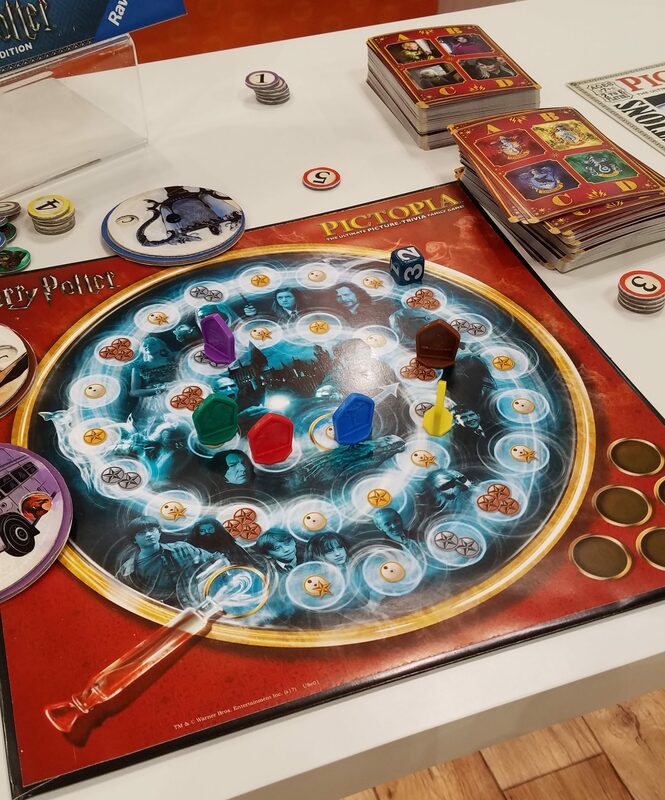 The game also has different modes of play to scale for age ranges: your kindergartener can play with your fourth-grader, each with different objectives, to complete first. 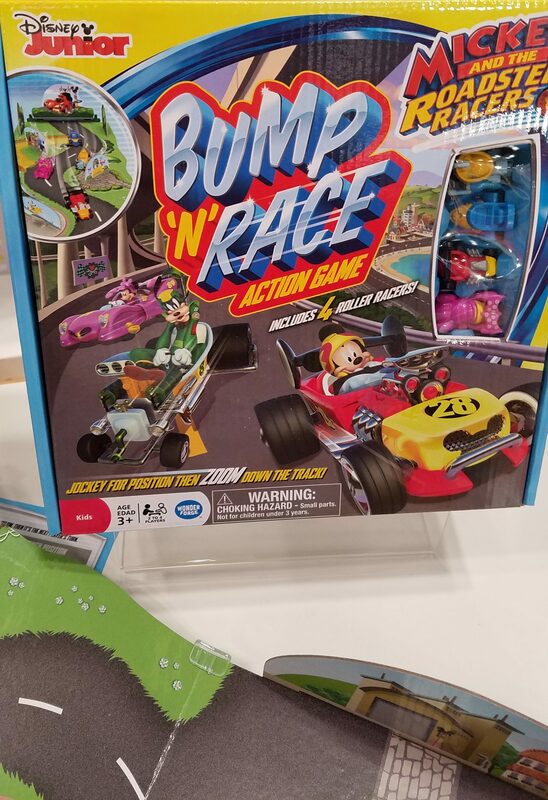 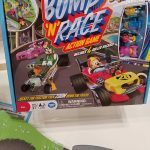 Mickey and the Roadster Racers Bump ‘n’ Race (a Spring Toys R Us exclusive, $20) features a very simple game element with four small cars representing racers from the Mickey Mouse Clubhouse, a sloped playing surface, and movable barriers to bounce off of. 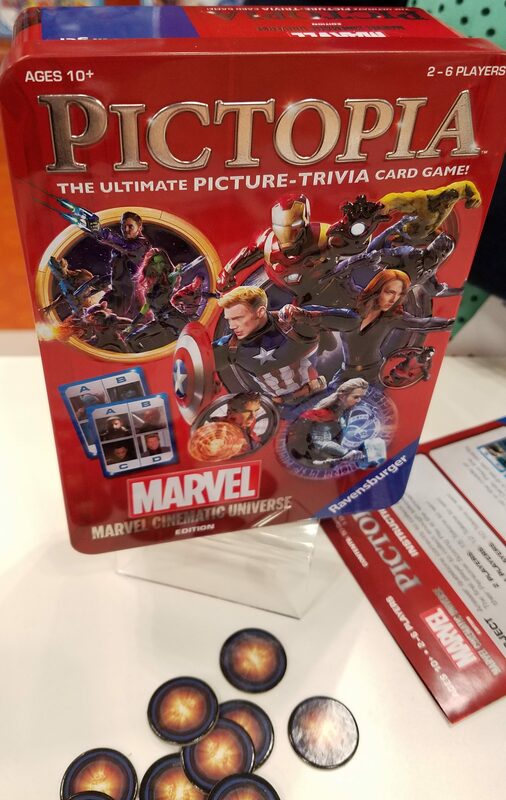 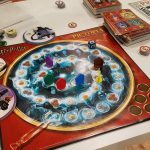 The trivia-with-images game line Pictopia has two new entries, a smaller sized Marvel Cinematic Universe-themed Pictopia game (soon) and a big box Harry Potter edition (Summer). 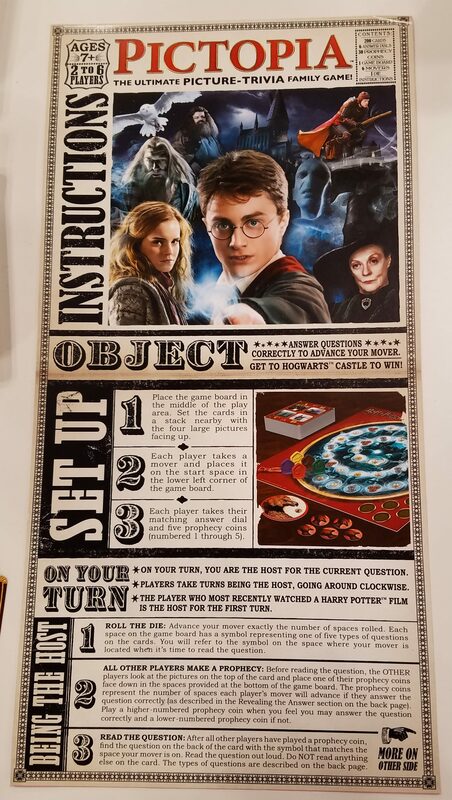 Each game has similar game play with trivia questions on the back of a card that features four images. 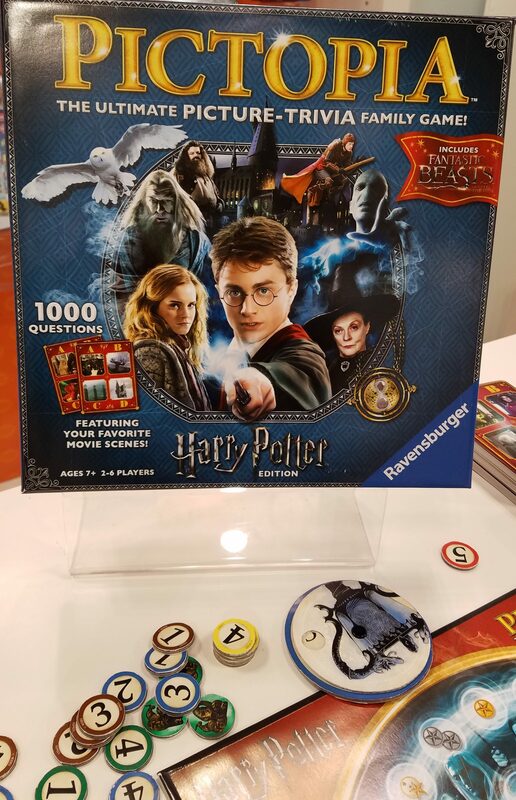 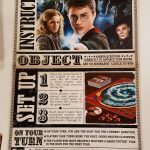 The Harry Potter game contains questions about all of the movies, including Fantastic Beasts. 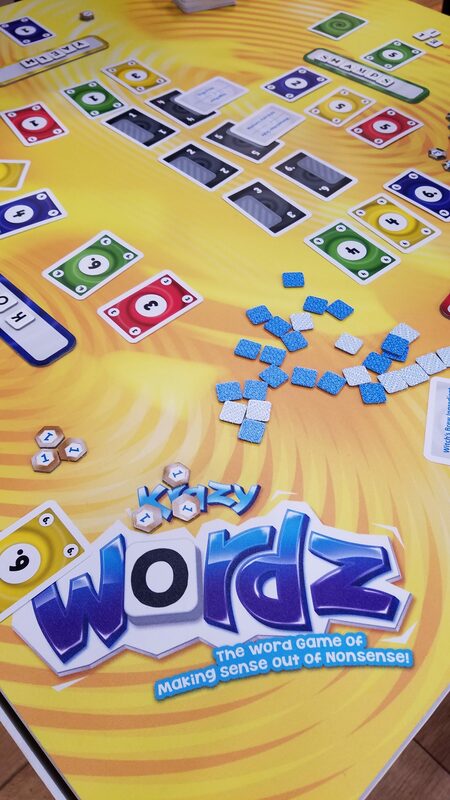 Back on the Ravensburger side of the booth, we find Krazy Wordz (Spring, $20). 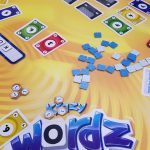 Create words out of your letter tiles, and then players choose which word sounds like it would fit the definition on the term cards in the center of the table. 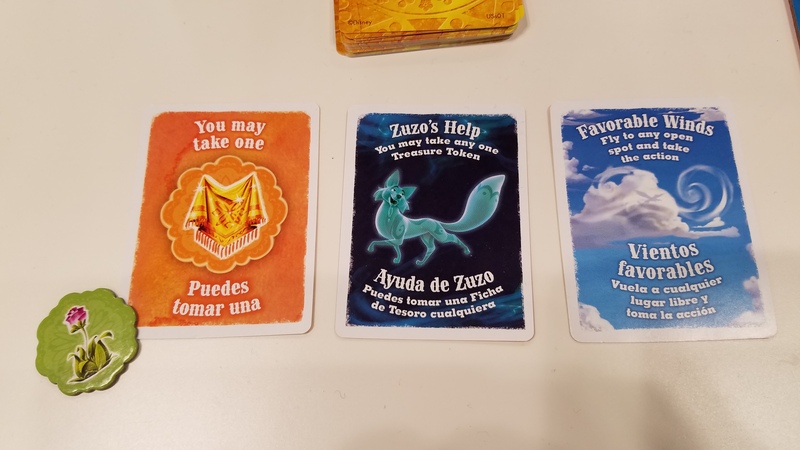 Does a “Garbuna” sound more like an Australian marsupial or a brand of chocolate bar to you? 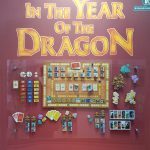 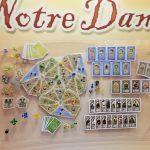 The tenth anniversary editions of Notre Dame and In The Year of the Dragon are coming! 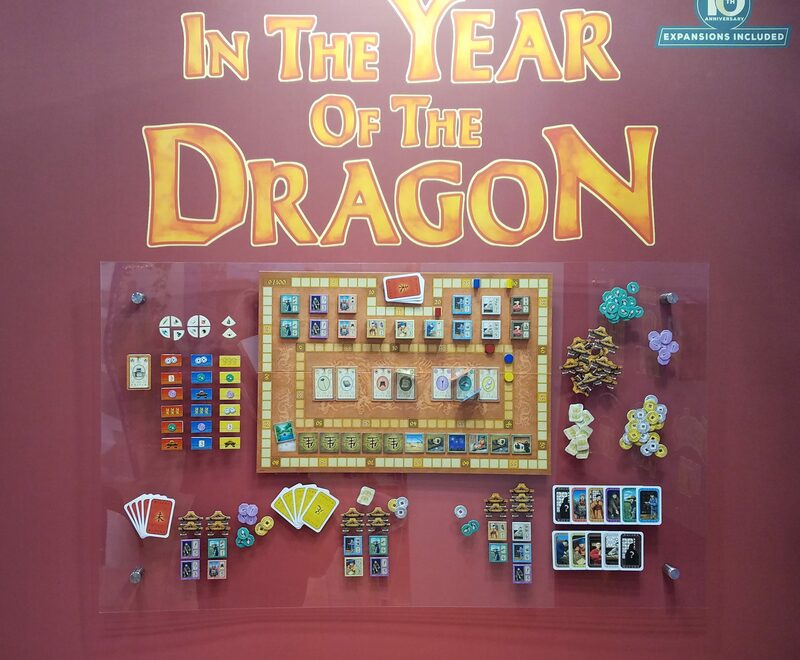 (Availability date and retail prices TBD.) 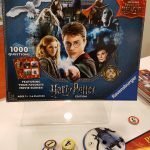 Both games will come with expansions included.